Hi guys! 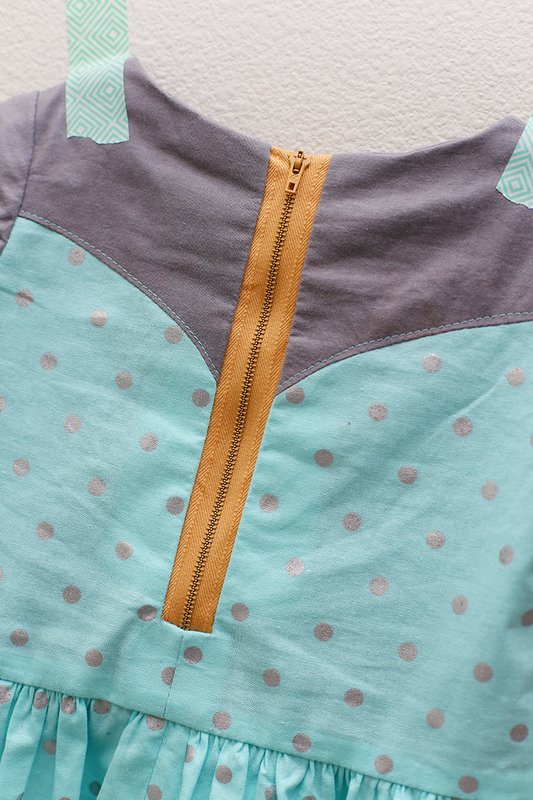 Today I’m sharing a tutorial for one of my latest favorite sewing techniques, an exposed zipper! 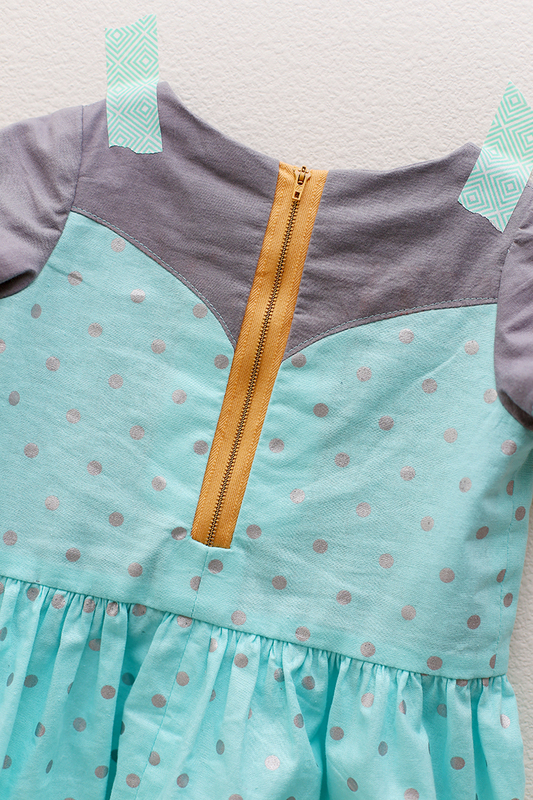 You’ll learn how to sew an exposed zipper in no time, and then you can have fun adding it to all of your favorite patterns! This dress was one of the first Magrath Dress prototypes that I’ll be sharing more about soon, but for now let’s get to work! 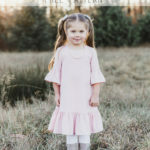 *Note: This tutorial assumes 1/2″ seam allowance for the general garment construction, but adjust that as necessary if the pattern you are using requires a different seam allowance. 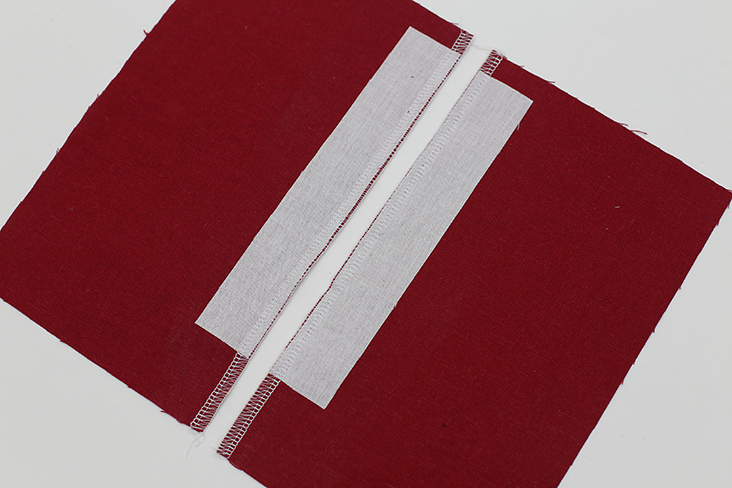 Cut two pieces of interfacing, each 1 1/4″ x the length of your zipper from top stop to bottom stop, plus 1/2″. 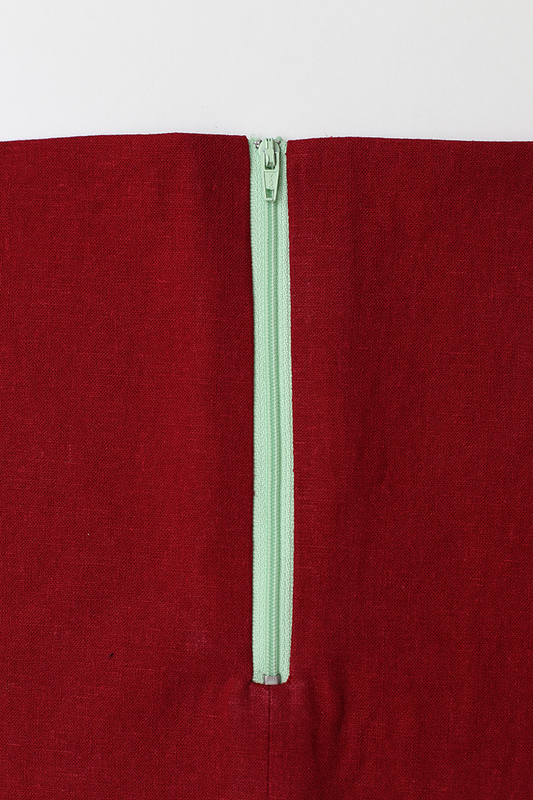 This zipper pictured is 7″ so I cut my interfacing pieces 1 1/4″ x 7.5″. 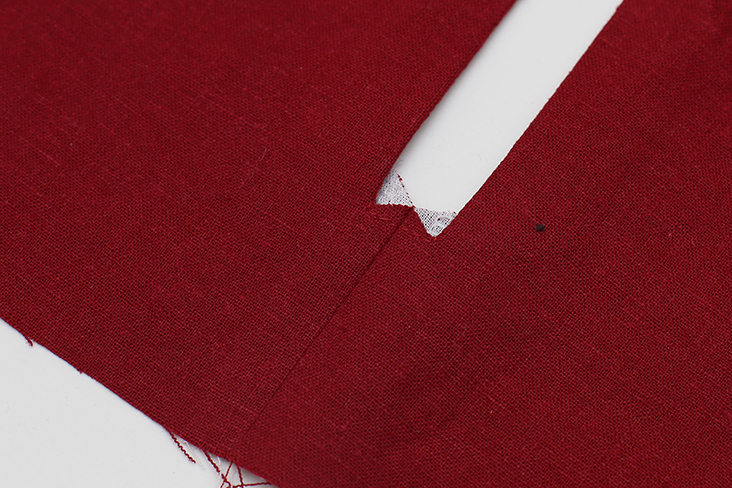 Follow manufacturer’s instructions to attach interfacing to wrong side of pattern pieces where zipper will be attached, leaving 1/2″ at top of fabric where seam allowance will be. 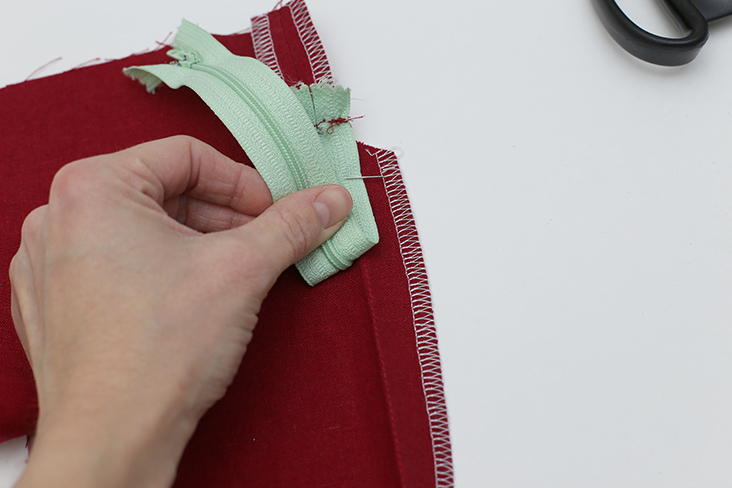 Use serger or zig zag stitch to finish edges along each entire edge where interfacing was attached. 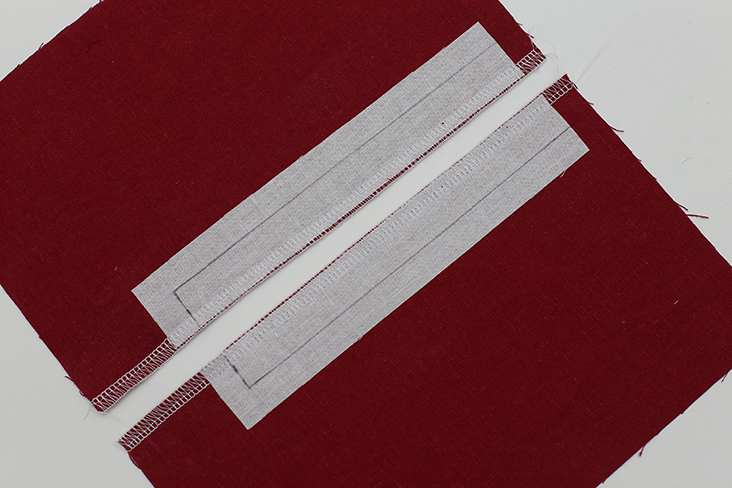 Decide how much zipper tape you’d like exposed in your final garment. 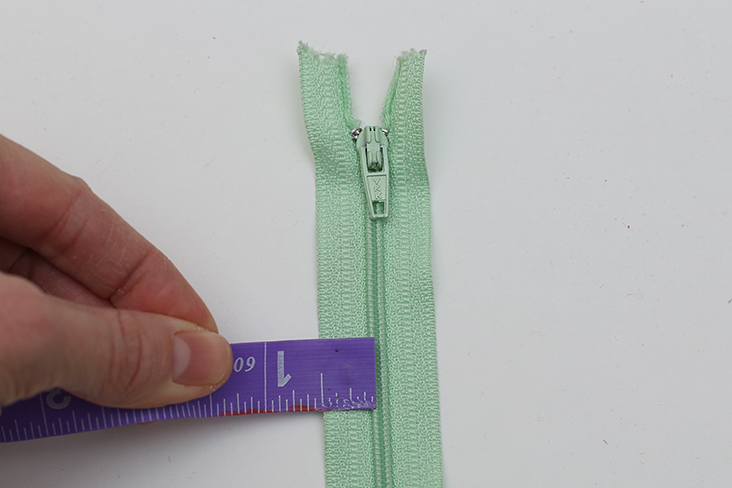 Measure from the center of the zipper teeth outward to determine this number. I decided to use 1/4″ on each side, leaving 1/2″ total exposed between the two sides. 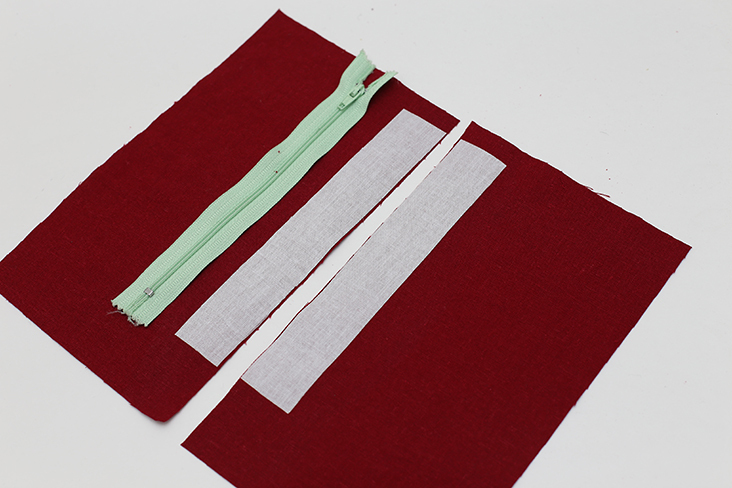 Use chalk or disappearing marker and mark on interfacing point where the zipper will end, adding 1/2″ to account for seam allowance. 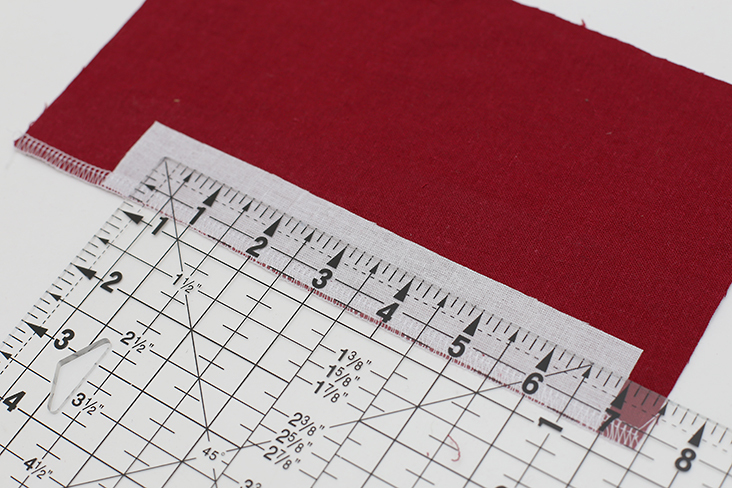 I measured and marked 7.5″ from the top of the fabric on each piece of fabric. 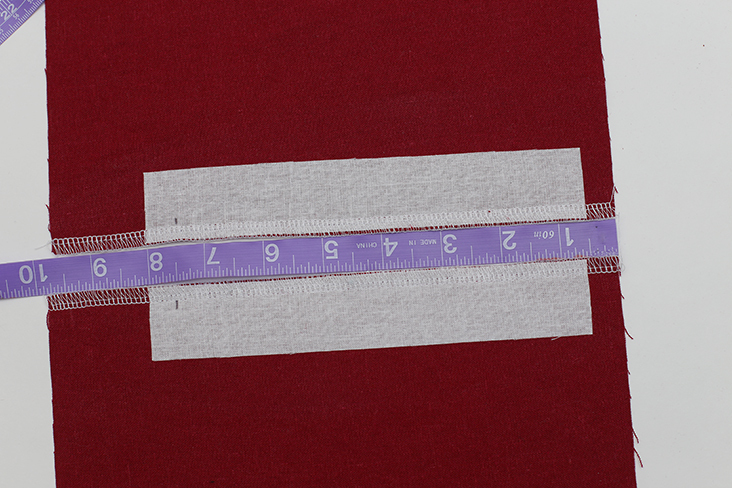 Add your seam allowance to the amount of zipper you want exposed on each side (in this case, 1/2″ + 1/4″), and use a ruler to mark that measurement from the bottom zipper mark to the top of the fabric. 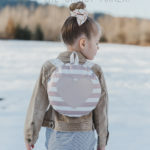 Also mark a perpendicular line at the bottom zipper mark. Repeat with other piece of fabric. 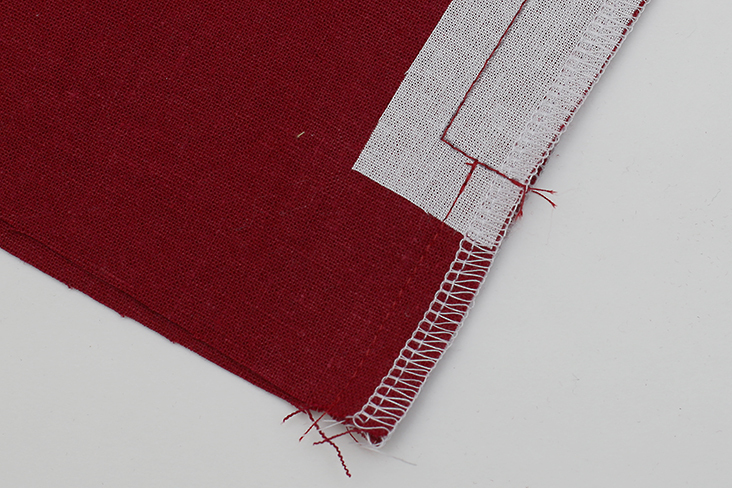 Stitch along marked lines on each fabric piece, being careful to stop and pivot at corners. Right sides together, match bottom stitch lines together and finished edges together and stitch from bottom stitch line to bottom of fabric pieces, joining them together. 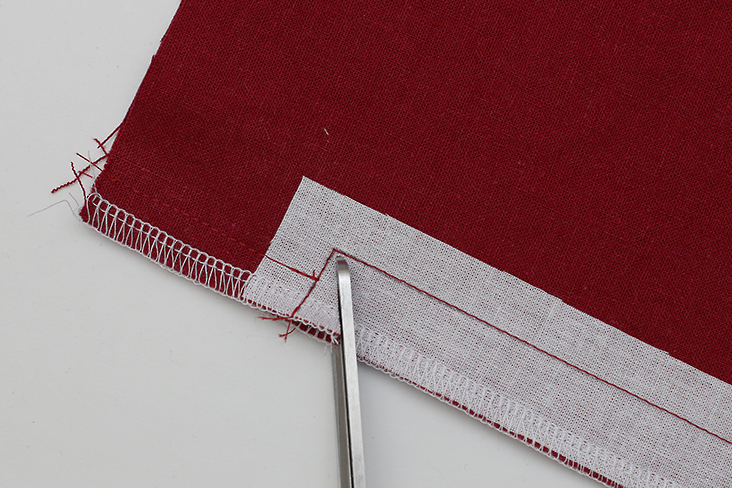 Use scissors to carefully cut a slit angled toward the corner stitch lines (cut close to but not through the stitches), beginning 1/2″ above bottom zipper stitch lines. 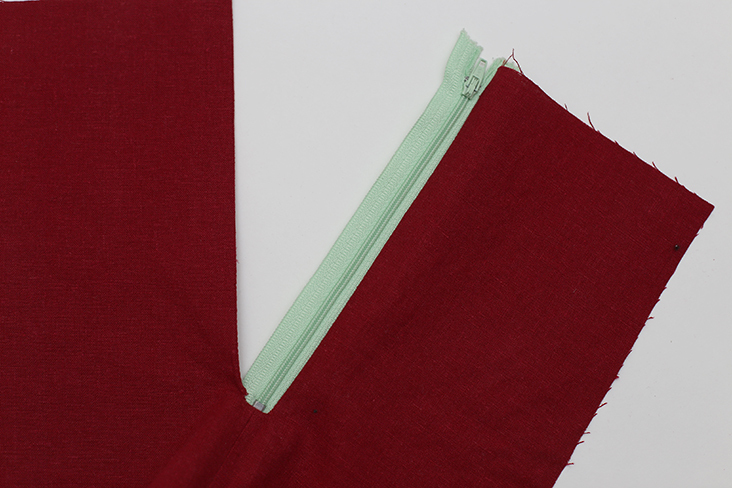 Press seam below bottom zipper stitch lines open. 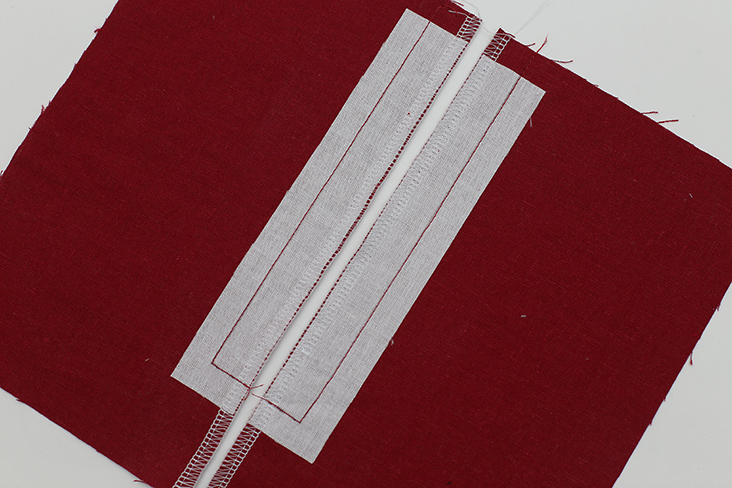 Press edges above toward wrong side along stitch lines, leaving small triangular edges free. 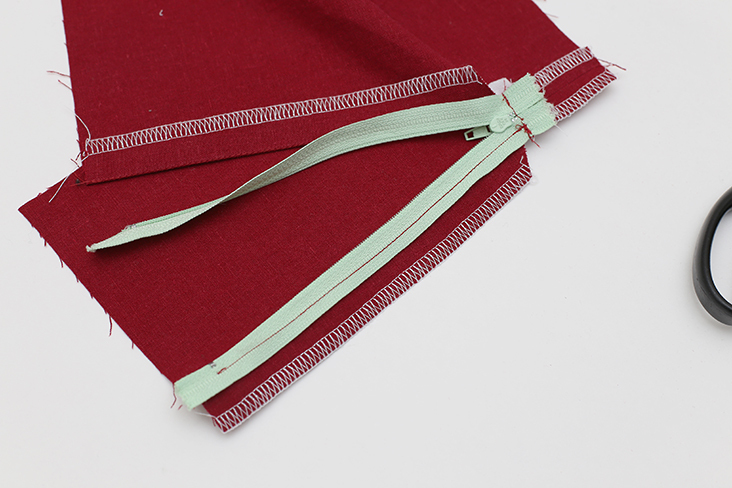 From right side of fabric, place zipper teeth face down at bottom zipper stitch line, with bottom zipper stop directly above bottom zipper stitch line. 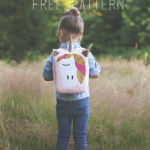 Flip fabric and zipper over and pin only triangular ends of fabric to zipper tape, ensuring that rest of fabric is free, and that zipper stop is still directly above bottom zipper stitch line. 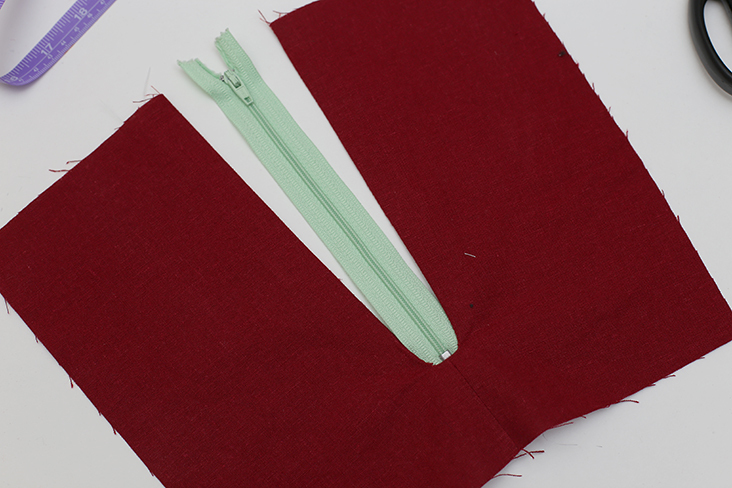 Stitch zipper to triangular ends along bottom zipper stitch line. Almost done! Open up pressed edges and, right sides together, pin one side of zipper tape to fabric, matching stitch line/pressed edge of fabric with the zipper tape at the width you decided you’d like exposed (below you can see I’ve aligned the stitch line with the zipper tape, 1/4″ from the center of the zipper tape). 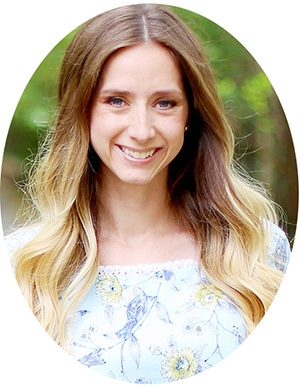 If you like to use the magical Wonder Tape as much as I do ;), this can all be done from the right side and will save you the hassle of pinning it. 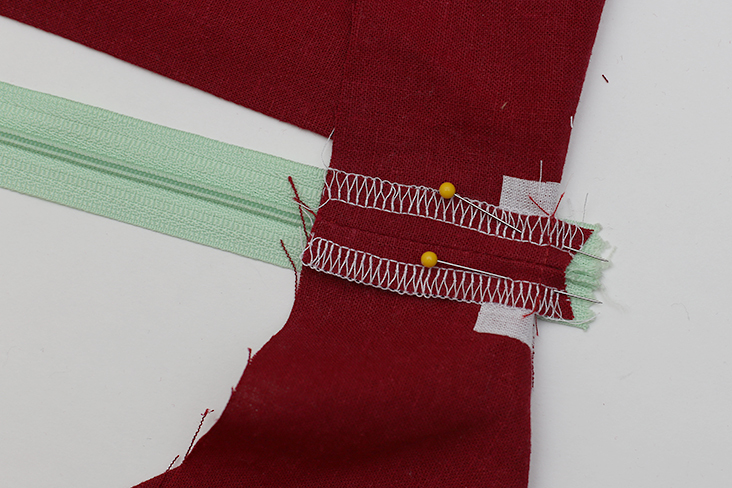 Using a zipper foot, and beginning at bottom zipper stitch lines, stitch zipper tape to fabric along stitch line/pressed edge of fabric. 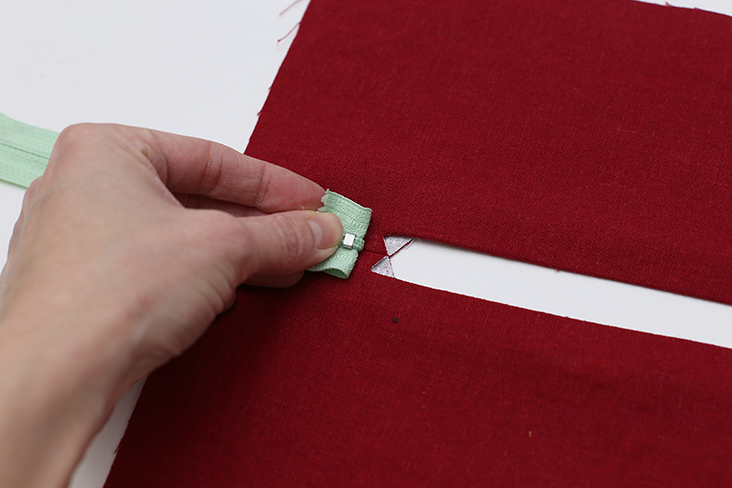 Repeat the steps above to attach the opposite zipper tape edge and fabric together. 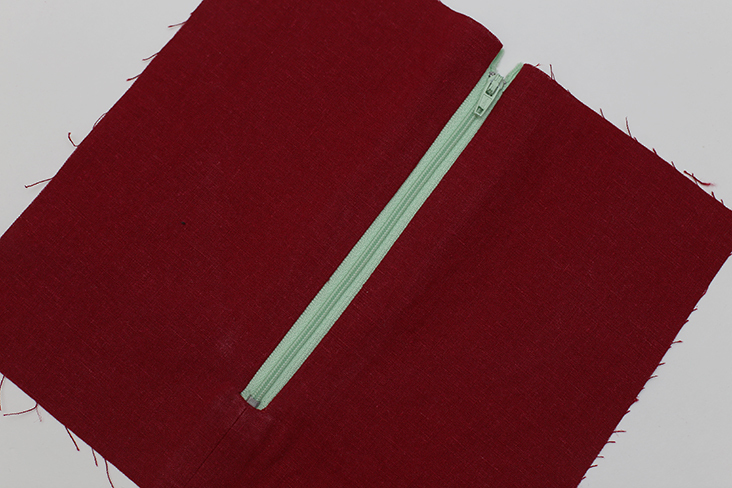 Press fabric well from the right side, being sure to not melt zipper. And voila! You just sewed a beautiful exposed zipper! 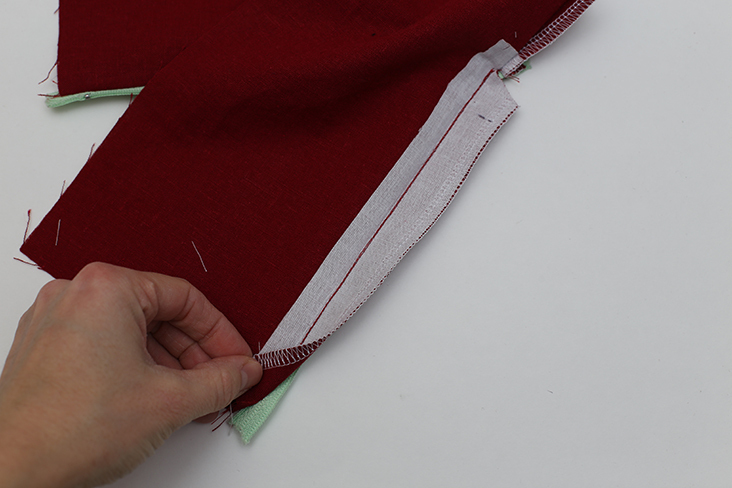 Continue to finish your garment and the seams above the zipper. Great job! 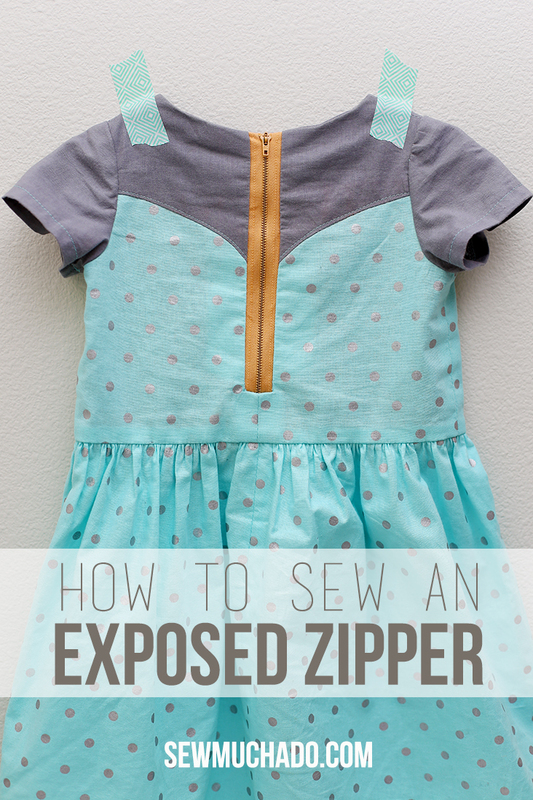 Now that you know how to sew an exposed zipper, you can have fun adding one to more projects! A few months ago I searched tutorials for installing an exposed zipper. Your’s is the best I have come across! Thank you! 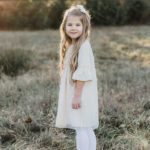 Thank you Jenya, you are so sweet! Thank you for sharing this tutorial! Now I know how to sew an exposed zipper :D Great technique! 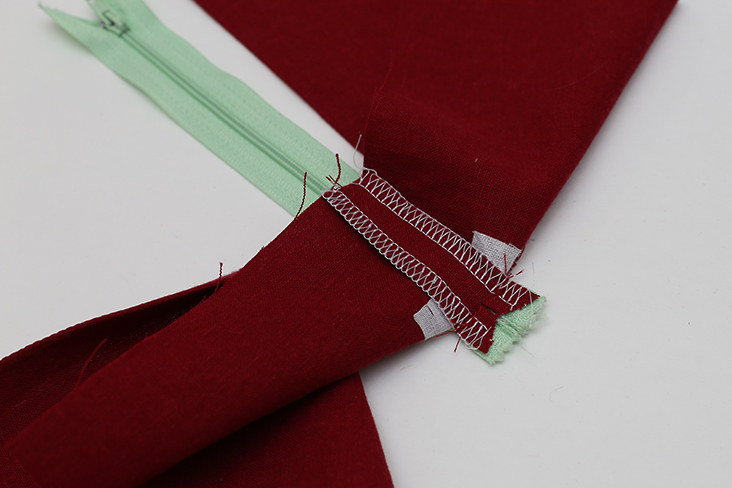 Your tutorial came up during a google search for Sewing Exposed zipper. It was just what I needed to enforce what I thought I needed to do. 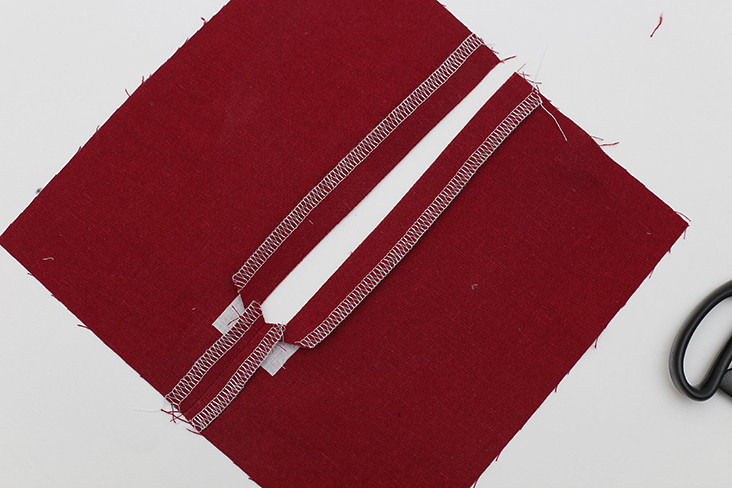 I am sewing up an Itch To Stitch top and am inserting a zipper into the cowl collar for ease of getting it on and off. Thank you for posting, with the great photos!